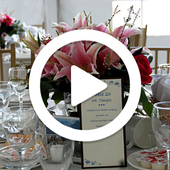 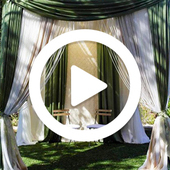 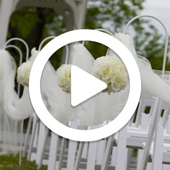 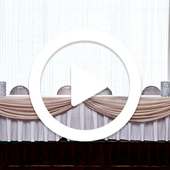 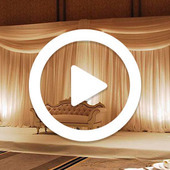 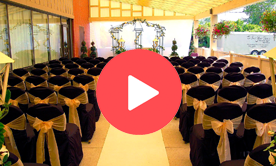 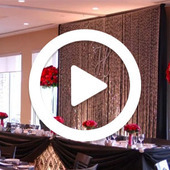 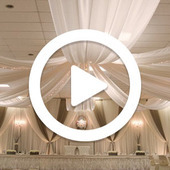 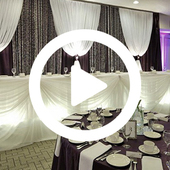 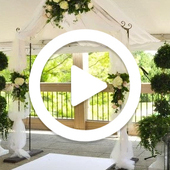 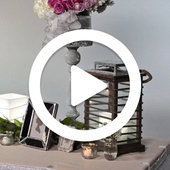 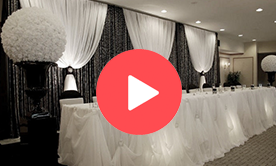 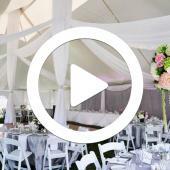 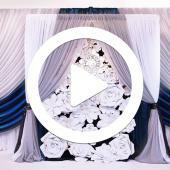 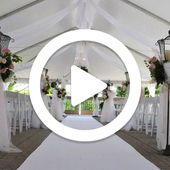 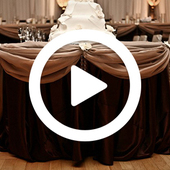 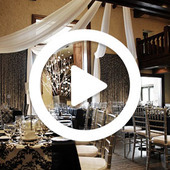 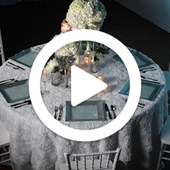 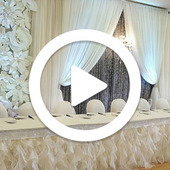 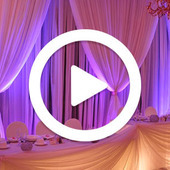 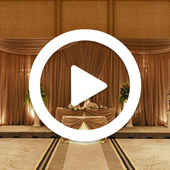 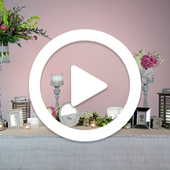 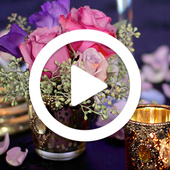 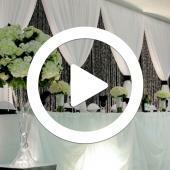 Shop our complete package videos and learn how to design your event from start to finish. 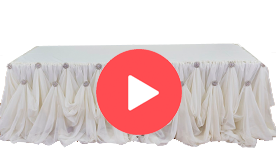 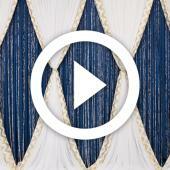 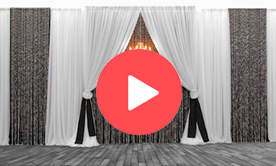 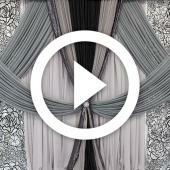 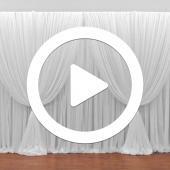 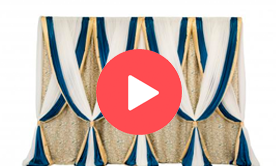 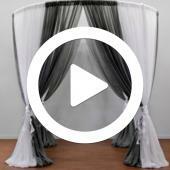 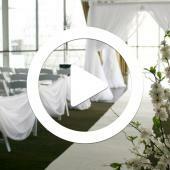 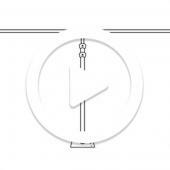 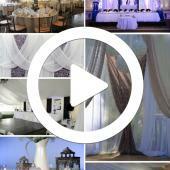 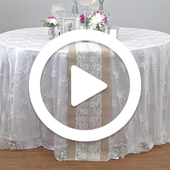 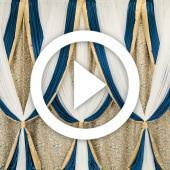 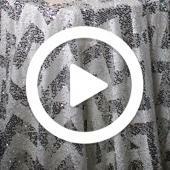 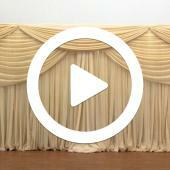 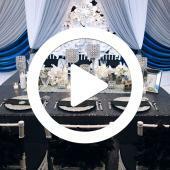 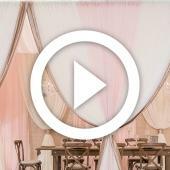 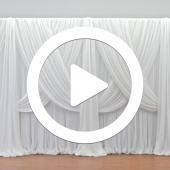 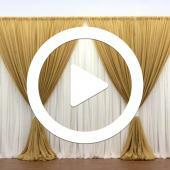 Shop this educational videos and learn the best techniques on table draping and event decor. 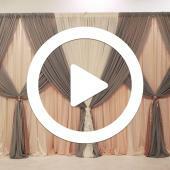 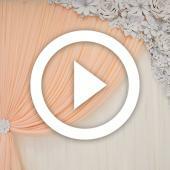 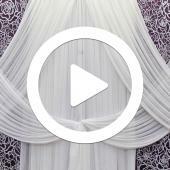 We teach you how to transform and elevate your wedding backdrop designs to a whole new level. 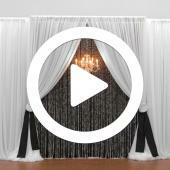 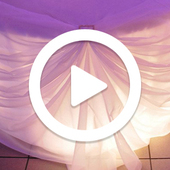 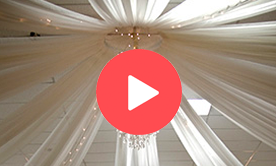 Ceiling draping is a great addition to any wedding or special event. 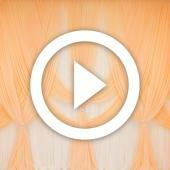 Learn the best techniques now! 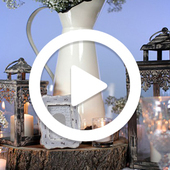 Wow your guests by applying the latest decor trends to your wedding ceremony or reception! 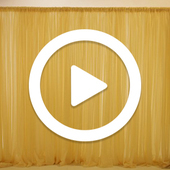 These videos will teach you how to execute a deluxe backdrop design.